I was lucky enough to spend some time on the lovely beaches of Montauk Long Island earlier this year. Amidst all the photos I took this one stands out as one of my very favourites. 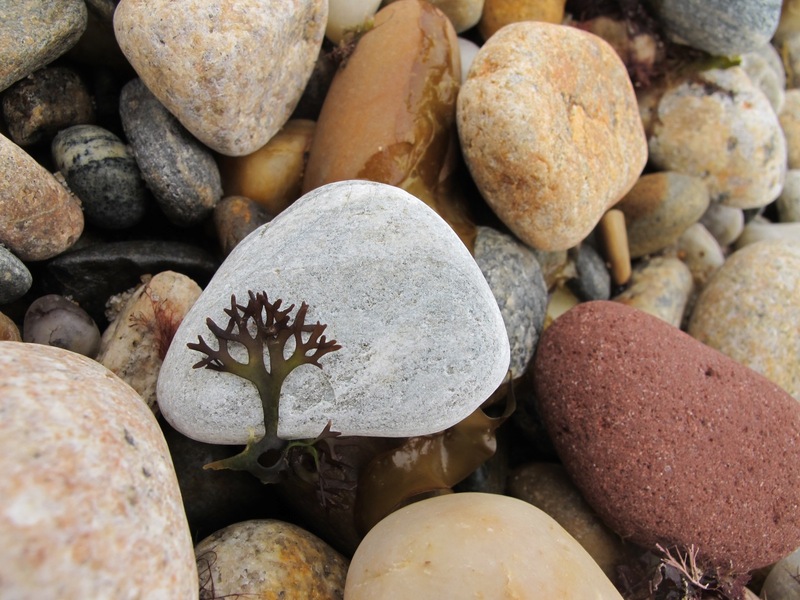 How dear is that little seaweed tree?